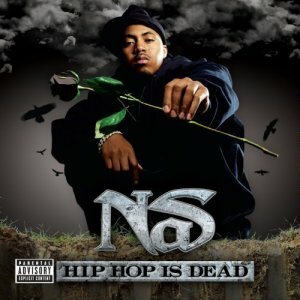 Resurgence Of The Soul Sample: Is Hip Hop Dead? Ok, do yall remember the Simpsons episode when Bart sold his soul to Milhouse? They sang this song in church . . . "In The Garden Of Eden" by . . . I. Ron Butterfly? LOL! Then Homer was like "hey marge, remember when we used to make out to this hymn?" LMAO!! Well, this is the song. . . seems like Nas may be a Simpsons fan, too! hey pap, before u forget the fishscale addiction, what's the sample in the bad mouth kid skit? ^^not according to wikipedia. . . you got a link for that version? peter's right, papa. wikipedia isn't always the most accurate thing for samplage. had to correct a whole buncha MF DOOM's Special Herbs myself. alright, the ORIGINAL song is the iron butterfly track. . . . and from what i'm hearing, that's the song that gets credited. . .
who got the actual cd to check the liner notes for us?